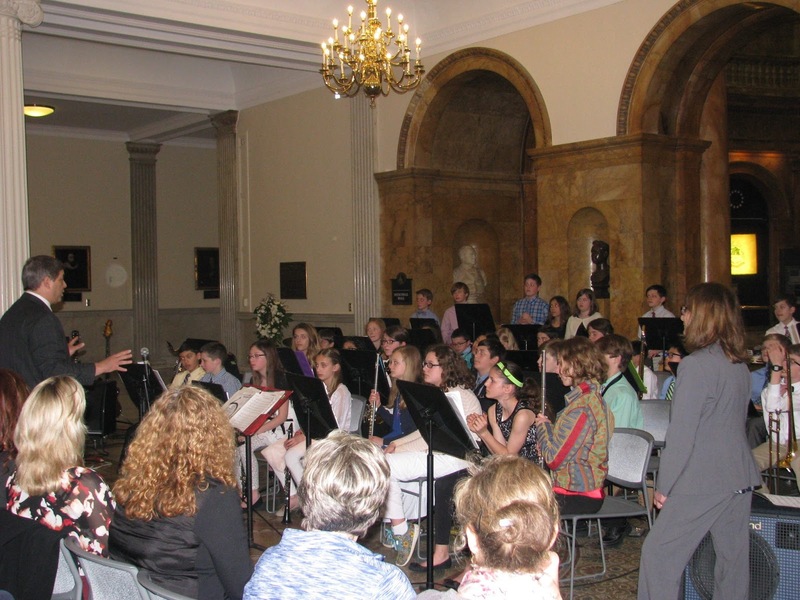 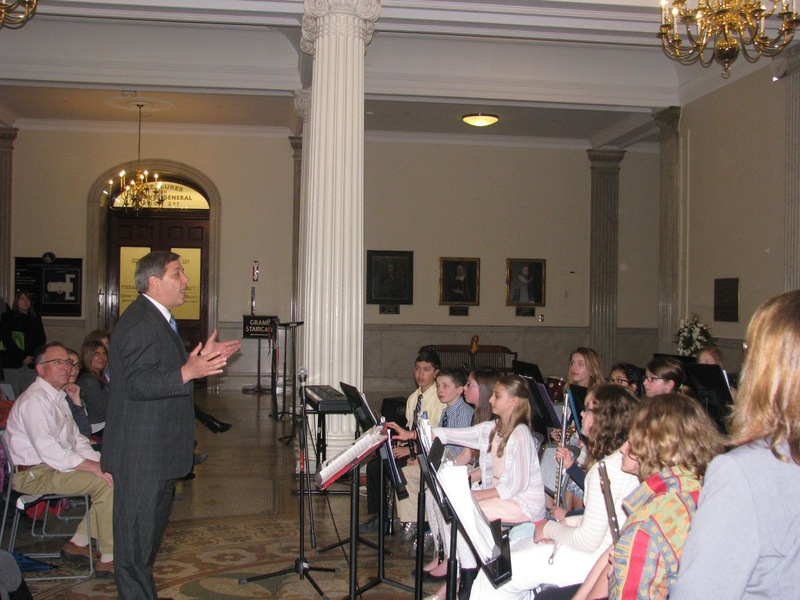 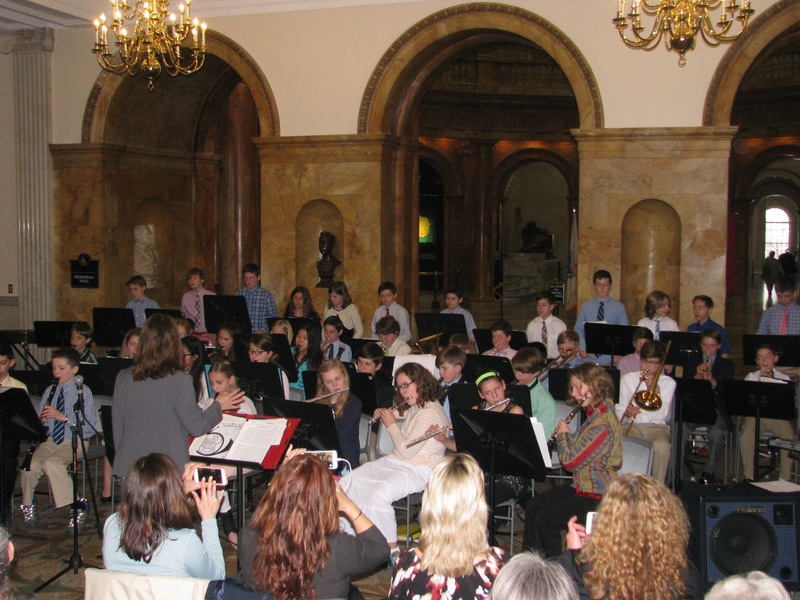 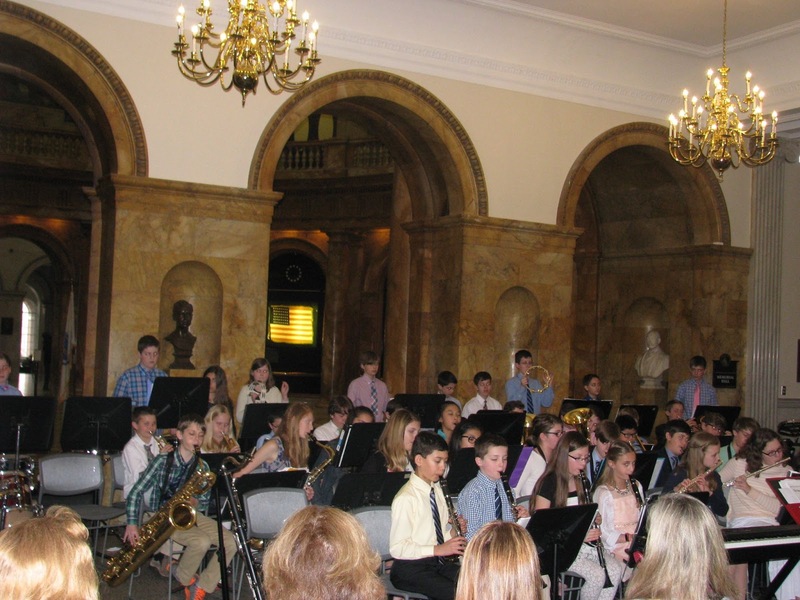 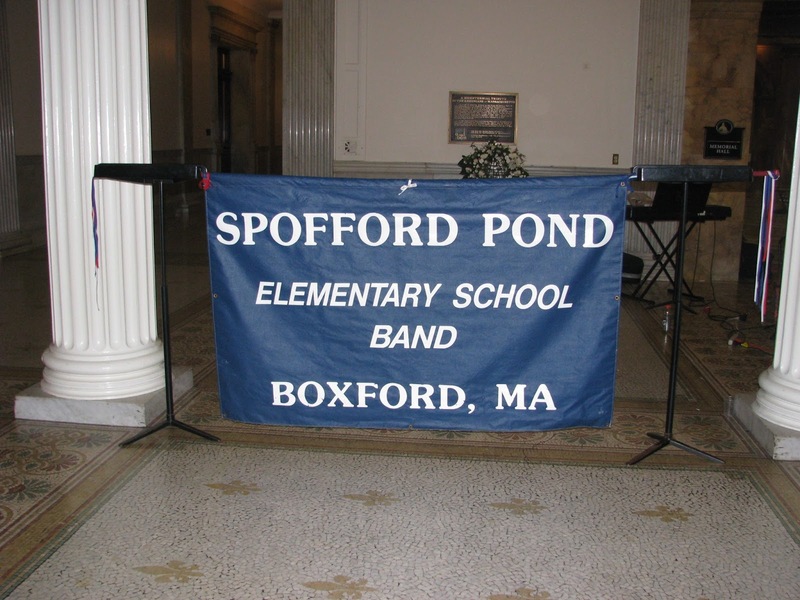 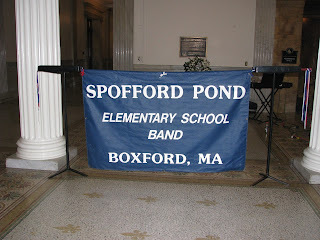 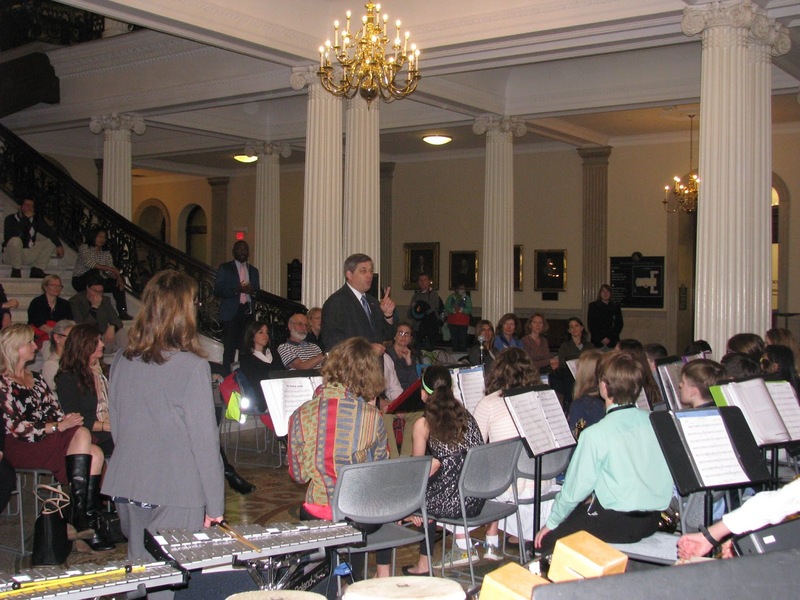 I was delighted to welcome the 6th grade Concert and Jazz Band from Spofford Pond Elementary School in Boxford to the State House today. Representative Lenny Mirra and I had the opportunity to listen to show the students around the Senate and House chambers. 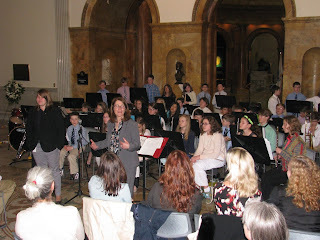 We also were able to stick around with the students’ friends, family, and other State House employees to hear them put on a fantastic show led by Mrs. Andrea Monty.